If you’re running a business, chances are you have some sort of phone system in place. At some point you may start considering an upgrade or choosing a new business phone system altogether. As part of this process, you’ll probably be asking yourself, “How many phone lines do I need for my business?” Let’s take a look at what goes into answering that question. What is a Business Phone Line? The phrase “phone line” is a holdover from the past days of analog phone systems. Back then, it was used to describe, quite literally, a physical copper wire (or line) that carried a telephone signal. In those days, a business may have hundreds of physical lines running into their building because each person with a phone needed an individual line. 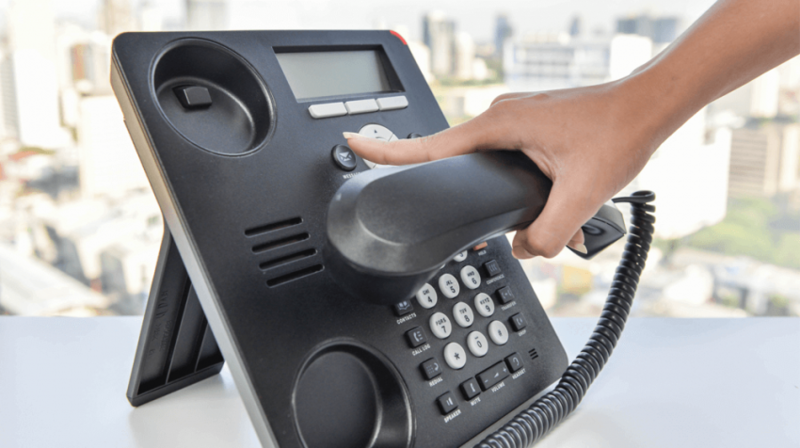 These days though, in the world of VoIP phones that don’t require physical lines of any kind, we use the phrase “phone line” loosely to describe several different things. When you’re answering the question, “How many phone lines do I need for my business?” it’s important to be clear about your business’s needs. 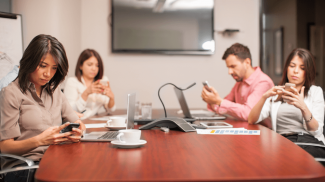 After all, an IT professional, a business owner, and a front-end user may all have different ideas about the definition of a business phone line. With your business model and goals in mind, here are some of the ways you might designate a phone line in your organization. Do each of your employees, or a specific group of your employees, need consistent access to a phone? If so, you may base your number of lines on the total number of employees (also called users) who need phone access. If you’re in the market for physical phones, the number of phones you need may be used to designate your number of lines. For example, five conference rooms, each with a physical phone, would then be considered five lines. For businesses with multiple offices, you might consider each office – each with their own phone number – as a business line. Alternatively, if your business has one office but can be reached by dialing various phone numbers, each of these numbers may be considered a line. A single inbound or outbound call may be considered a line, meaning a phone line is “in use.” In this case, the maximum number of simultaneous inbound and outbound calls your company handles at a given time may be used to determine the number of lines you need. For example, if your call center could potentially be on as many as 50 inbound and/or outbound calls simultaneously, then your business needs 50 lines. How Do Other Businesses Set Up Their Phone Systems? Business phone systems are set up based on a variety of factors. Business size, industry, location, and business model may all be considered. Here are some important factors to consider for different kinds of organizations. 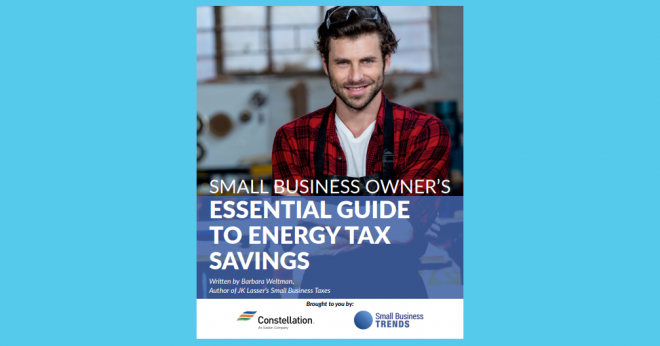 Small businesses require efficient systems that are also cost effective. 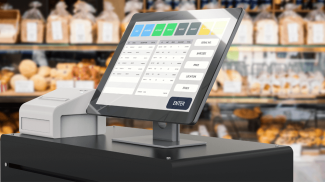 A unified communications system can help small businesses connect with their customers using a variety of channels. Obviously, small businesses do not require as many lines as large businesses, so quantity can be sacrificed for quality. Larger businesses may look for a phone system that will not only support a high number of users, but also contains tools to improve the customer experience. This might include analytic tools, customer surveys, and integration with third-party applications. Government agencies must choose a system that’s reliable and can handle emergency communications. Most government agencies receive a high number of calls, so their system must be able to meet those needs. Depending on the agency, they may also need a system that supports users internationally. Like government agencies, schools and other educational organizations need a system that’s equipped for emergency communications. Larger educational organizations may also require a system that can handle high call volume. How Much Do Businesses Typically Spend on Phone Systems? The cost for a business phone system can vary widely depending on the business’s needs. Per user/per month pricing models can be useful for small to mid-sized businesses, because you’re paying only for what you need. Additional users can usually be added to these plans with ease, so you’re not stuck when your business grows. Flat rate plans, on the other hand, are often used by larger organizations because of high usage and a constant fluctuation in the number of users. These plans frequently have a maximum number of minutes per month, so overages may carry additional fees. The price of your phone system will also be affected by the sort of features included in your plan as well as your contract length and payment terms. What do I consider a “business line”? Will my definition of “business line” change at some point? Will I need more (or less) lines within six months? 12 months? Five years? What is my business model? 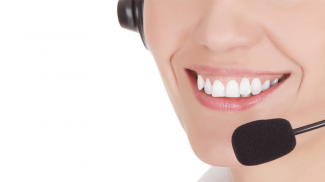 Will I need a robust system that handles a call center? Or a simple system for a small office? What’s my budget? How much am I willing to spend? Which parts of the customer experience are most important for my business? Answer these questions and you’ll be on the right track to deciding how many business lines you need. And don’t forget to tap into your VoIP provider’s expertise. If you need guidance, a good provider will help you understand your needs. It depends on how many calls you receive per day. That will determine the number of phone lines that you need.